Finnish Olympic swimmer Ari-Pekka Liukkonen has come out as gay, saying he wants to talk publicly about his sexual orientation close to the Sochi Olympic games to help raise awareness of Russia’s controversial anti-gay “propaganda” law. “Finally I can be myself,” says Liukkonen, in an interview with YLE, Finland’s national public broadcasting company. “I wanted to start a broader discussion in connection with Sochi, because it’s sad that the legislation in Russia restricts the human rights of young people and others,” Liukkonen told YLE. The Russian law, signed by President Vladimir Putin last June, prohibits the “promotion of non-traditional relationships” as either normal or equal to that of heterosexual relationships. Liukkonen, 24, said he came out to his sister two years ago, and to his parents a month ago. Liukkonen becomes the first gay Finnish athlete to come out during his active career. He competed at the 2012 London Olympics and has won bronze at the European Championships. 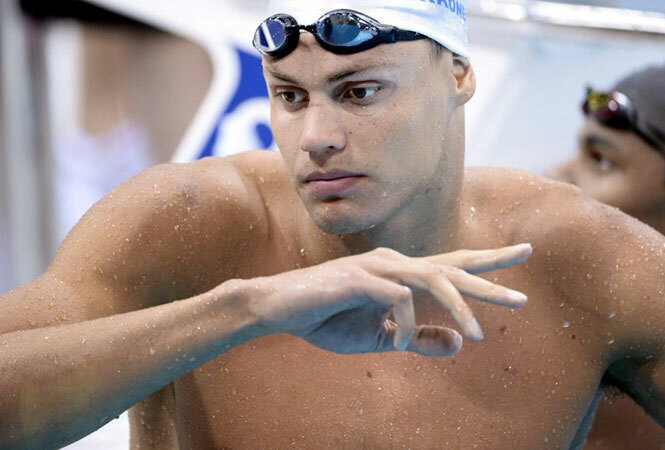 He is the Finnish record holder in the 50 meter freestyle.